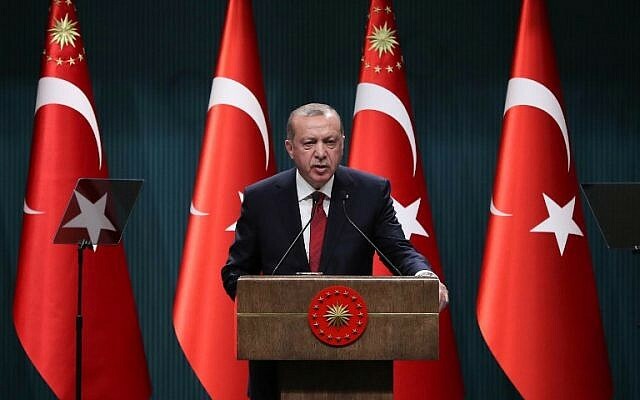 ANKARA, Turkey — Turkish authorities ordered the dismissal of more than 18,500 state employees including police officers, soldiers and academics, in a decree published on Sunday. Turkish media dubbed the decree as the “last” with officials indicating the state of emergency could end as early as Monday. Over 110,000 public sector employees have been removed previously from their jobs via emergency decrees since July 2016 while tens of thousands more have been suspended in a crackdown criticized by Ankara’s Western allies. 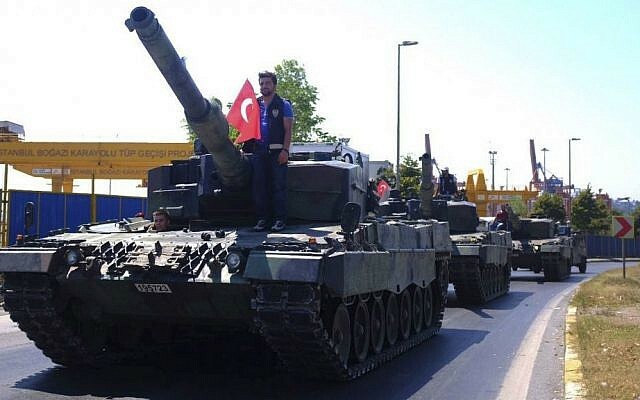 The government refers to the movement as the “Fethullah Terrorist Organization.” Gulen strongly denies any coup links and insists his movement is a peaceful organization. Sunday’s decree shut down 12 non-governmental organizations across the country as well as three newspapers and a television channel. Human rights defenders including Amnesty International have lambasted the purges as arbitrary but Turkey says they are necessary to remove the Gulen movement’s infiltration of state bodies.